Chinmaya Mission College, an ISO 9001:2008 certified educational institution, is pledged to impart value based education through a holistic approach. 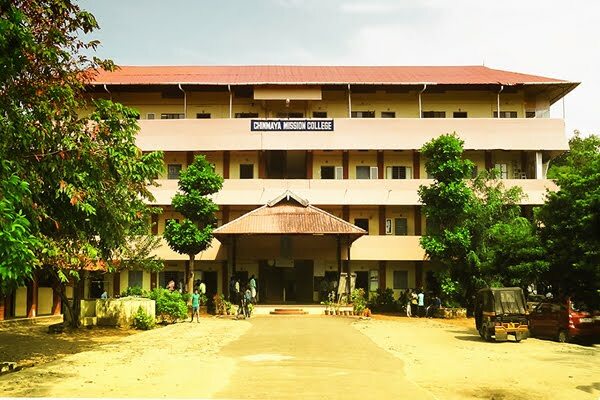 The college is run under Chinmaya Mission Worldwide having a global network of 65 academic institutions including Chinmaya Vidyalayas, Chinmaya International Residential School, Chinmaya Institute of Technology and Arts and Science Colleges. The institution was incepted into this noble stream with the blessings of H.H. Swami Chinmayanandaji. 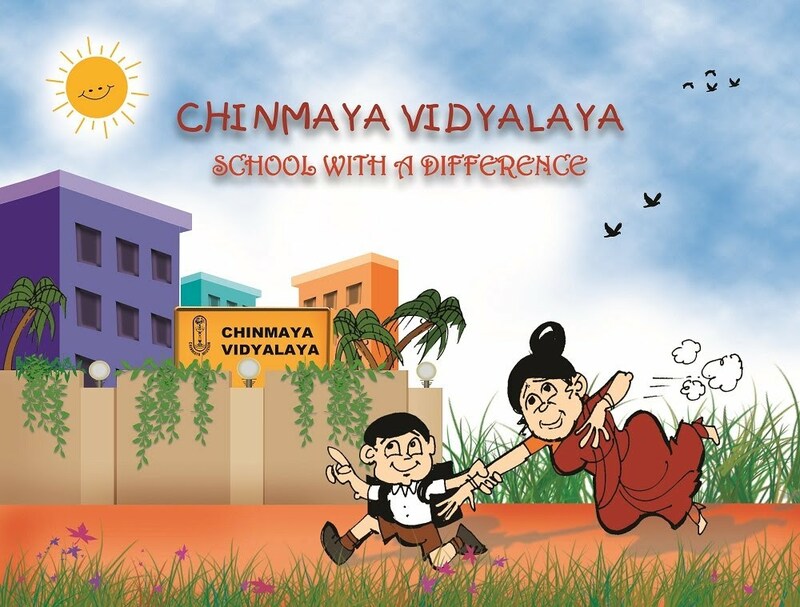 The overwhelming success and widespread interest in Chinmaya Vision Program has led to the creation of Vision Schools. These are independently or privately administered schools that recognize and implement Chinmaya Vision Program as the vision of their school.